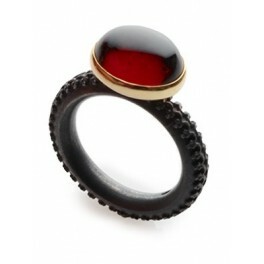 Oxidised silver ring with oval cabochon garnet in 18ct gold setting. 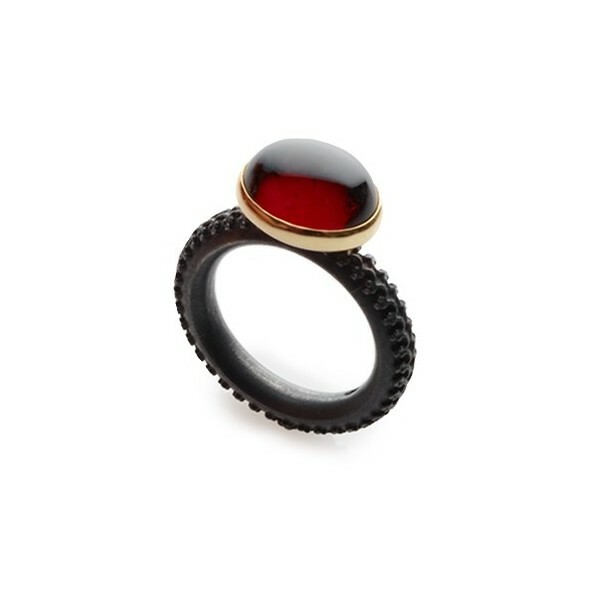 Handmade to order in your size by Marianne, this stunning oxidised silver ring features a rich red oval garnet cabochon stone wrapped in 18ct yellow gold. 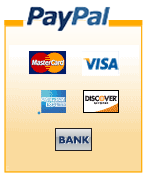 The cabochon garnet is a beautiful deep red colour and measures approximately 12mm x 10mm. Detailed and sophisticated The proportions and intricate pattern on this ring make it a popular choice. The thickness of the band is approximately 3x4mm with an oval profile. 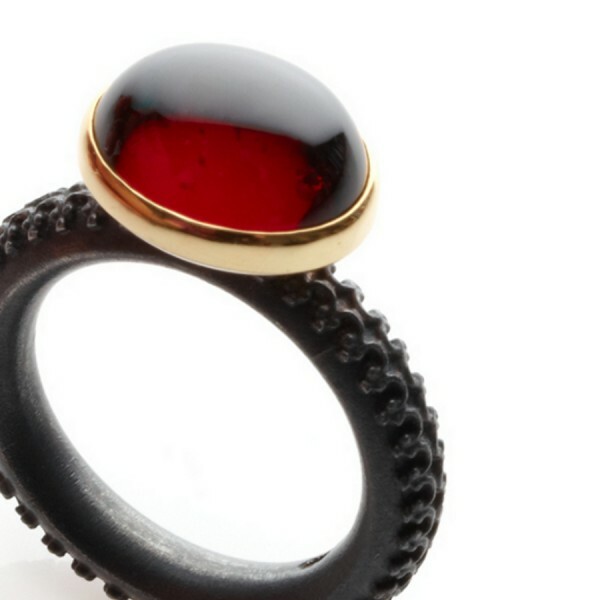 The garnet is 12x10mm.